Arthritis workouts are hard to find. The Joint Effort class is designed to help increase range of motion, strengthen muscles and build stamina, for those affected by arthritis and related conditions. It has also been successful in helping people with MS, Parkinson’s, fibromyalgia and those needing conditioning exercises before or after surgery. These gentle exercises will increase muscle strength, muscle endurance and help increase joint flexibility and help reduce pain. Classes are held in our heated indoor pool (87). As I tell all new class members, “our class works you neck-to-toe.” We have all ranges, both in age and ability to exercise; neither one should stop you from trying us out! Through a series of carefully designed exercises, this class seeks to relieve the pain of arthritis; it can also be taken prior to joint replacement surgeries; even a couple of weeks will help to strengthen the muscles around the new joint, thus making recovery much quicker. 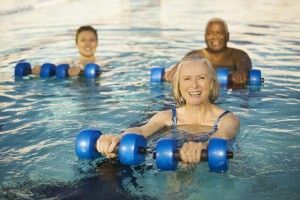 Afterwards, it is a complement to physical therapy and can further insure the success of the joint replacement. 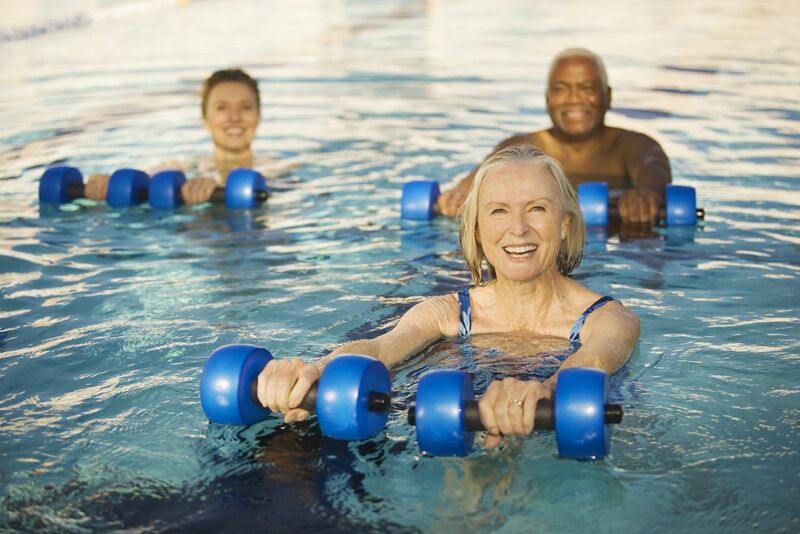 Often, exercises done on a regular basis, can help to delay surgery, while helping the members ease their pain. The social aspect of the joint effort class cannot be overlooked. The camaraderie that develops is as important as any exercise; we meet on Mondays, Tuesdays, and Thursdays from 10:45 until 11:45 a.m. You are never a stranger and always welcome! Come check us out and have more fun than you ever expected!